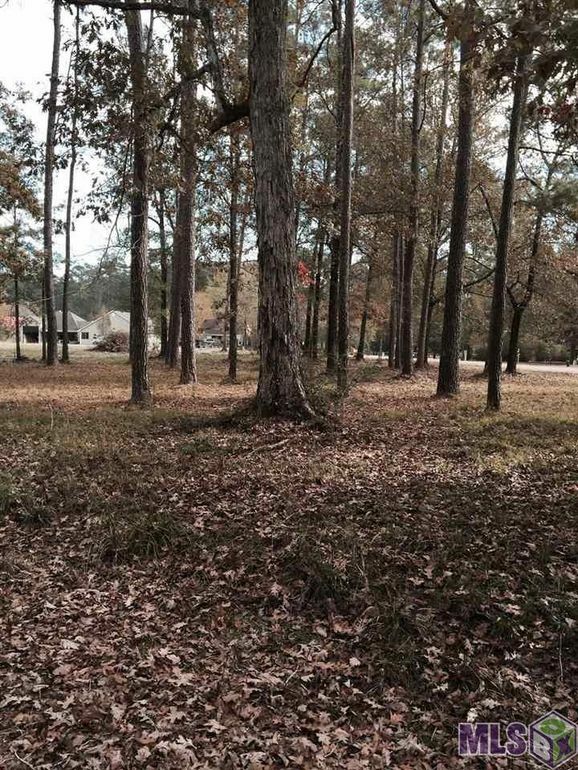 Build your dream home in this secluded water front neighborhood, corner lot with trees, boat launch and tennis courts. Available for use and easy access to Tickfaw River. Sellers are motivated- make an offer! !